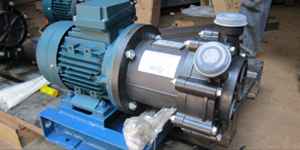 Established since 1982 and with a history of more than 30 years in this industry, Continuum is a major supplier of industrial pumps, air blowers and related products from reputable global manufacturers. 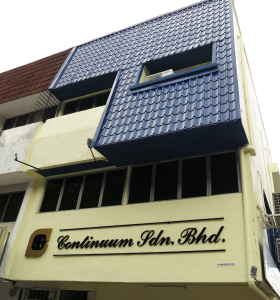 Continuum provides not only high quality products but we also offer a complete package by ways of technical advice, design, training, workshop and fabrication facilities. 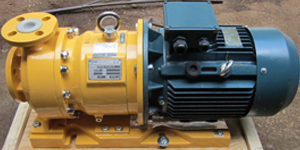 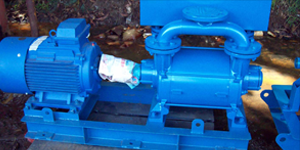 Working closely with international pump manufacturers for over three decades, our customers have benefitted from our experiences, as we are well prepared with thorough knowledge and recommendation of equipments and systems solutions. 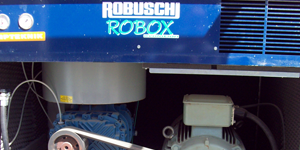 This unique approach has positioned us as the preferred partner for clients who seek technical, supply and service of excellence from a single source. 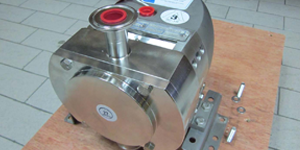 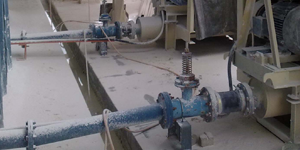 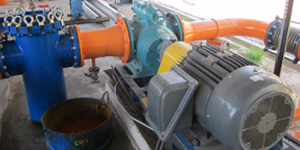 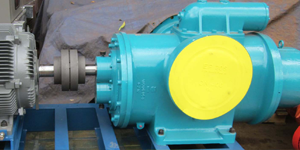 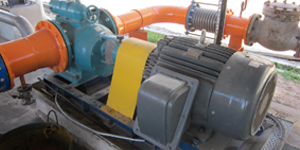 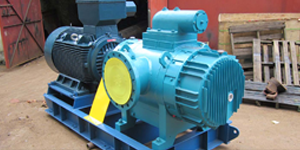 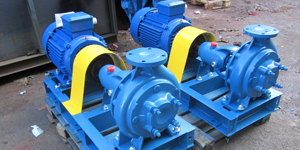 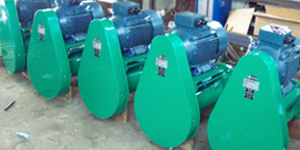 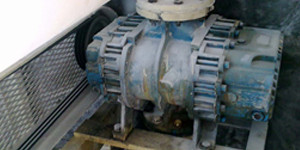 We offer pumps that can operate in vast capacities and are able to withstand extreme temperatures, corrosion, abrasive and solid-laden applications. 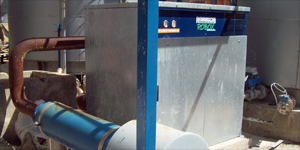 Our equipment are available with built-in smart monitoring panels to gauge operations, and to detect pre-failure signs to prevent severe damages. 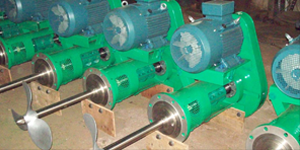 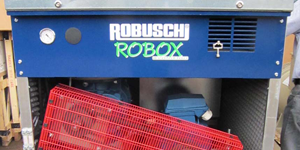 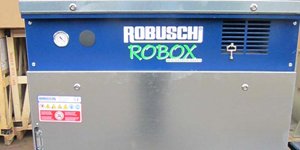 With precision engineering, our equipments can be retrofitted for special applications to fit existing installations. 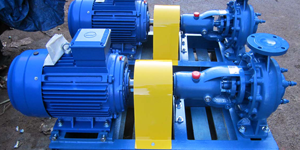 Industries, which we serve but not limited to, include edible oil refineries, oleo plant, hygienic industries such as food and pharmaceutical. 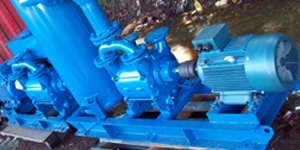 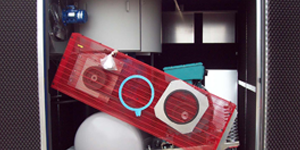 Our equipments are also used in environmental plants like water treatment, sewage treatment and desalination plants. 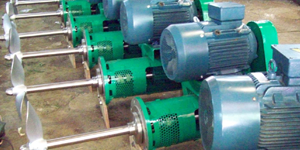 We supply products and technical services across South East Asia and other parts of the world. 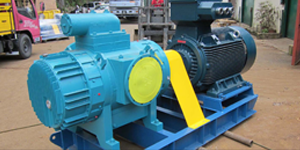 Technical and on-site hands-on training are provided to assist our users to achieve optimum operation and maintenance knowledge. 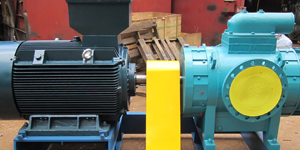 In supporting our client’s requirement, we carry adequate inventory of stock of equipments and spare parts through continued support and partnership of our principal and manufacturers.